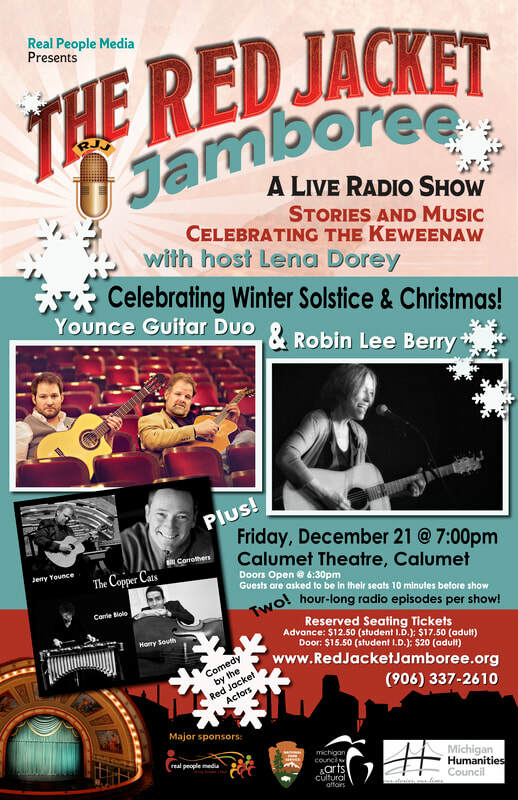 Robin Lee Berry is an eclectic songwriter, notably hard to pigeonhole, with roots in jazz and contemporary folk music. An accomplished guitar player and singer with several independent recordings to her credit In her own writing Robin pays homage to many styles with passionate and intuitive energy. Her subjects are love, life, children, growing up and evolution. A unique father and son instrumental collaboration creating intricate, flowing & rhythmic sonic weavings inspired by Latin, Jazz and World Music. 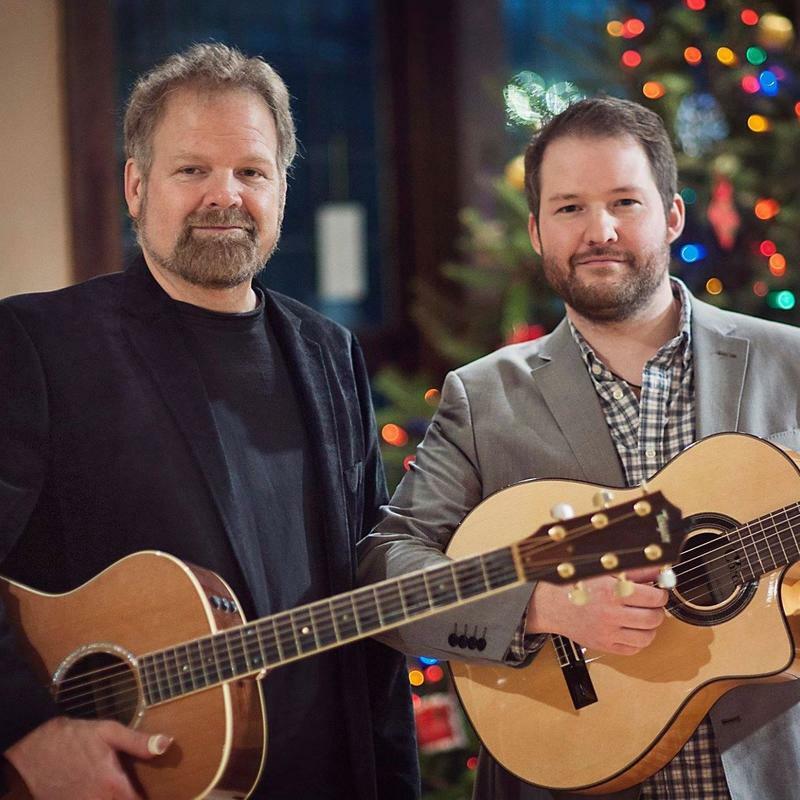 A duo since 2009, Jerry and Ryan's have been entertaining audiences with their exquisite original compositions and superb musicianship. They'll be performing original compositions as well as your favorite holiday tunes in their unique style!